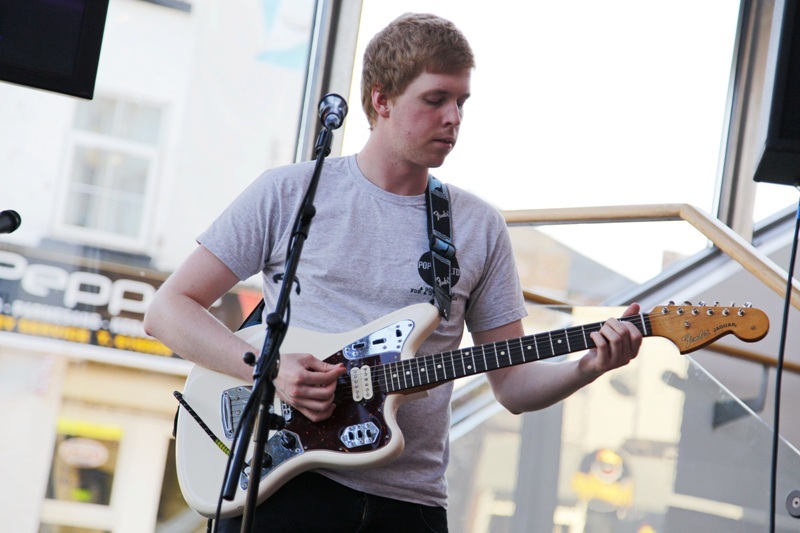 Talented quirky pop music maker James Leonard Hewitson has two new songs out now. This week sees the arrival of tracks Sometimes and Experience Song see Hewitson bang on form, and both are available from today on his Soundcloud page here. Sometimes has a 90s indie, Manchester vibe running through it, whereas Experience Song features a more poppy, boppy feel. Both feature Hewitson’s delicious crooning over smooth guitar melodies, and both tracks will be running through your head all weekend. With James Leonard Hewitson fast making himself one of the most inventive, talented songwriters in a rich North East scene, here are two more reasons of why he’s certainly one to look out for. James Leonard Hewitson releases Sometimes and Experience Song through his Soundcloud page today. NEWS: Cool Ghouls @ Think Tank?